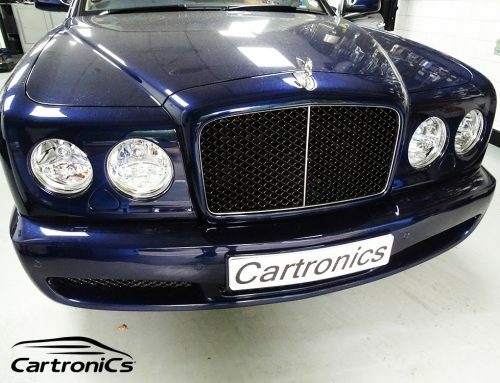 This Bentley GT driver wanted to update their Bentley GT with a new head unit. He wanted features like Apple CarPlay, Android Auto, and handsfree calling. He can now stream media like music, podcasts and video with a tap. Other options include a Pioneer SPH-DA130DAB / SPHDA-230DAB. No more distraction on the roads with this Bentley double din upgrade. Answer your iPhone / Android, navigate the roads with ease and send a text using Siri handsfree. This radio upgrade works alongside the car's original factory OEM and the steering wheel controls are fully integrated. 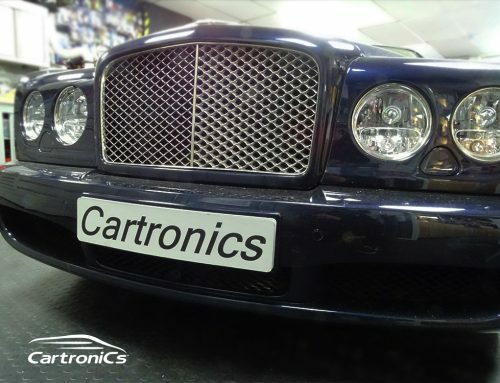 Cartronics are Bentley specialists located in Surrey, just outside London's M25. We also offer FULL audio sound upgrade packages. Upgrade your non-Naim system, replace current system with a full DSP speaker & upgrade your amplifier.